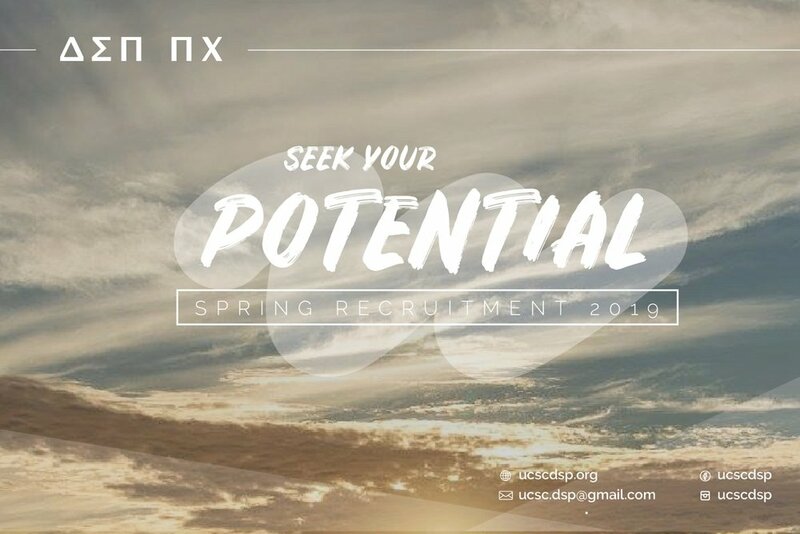 Come and network with the Brothers of Delta Sigma Pi! 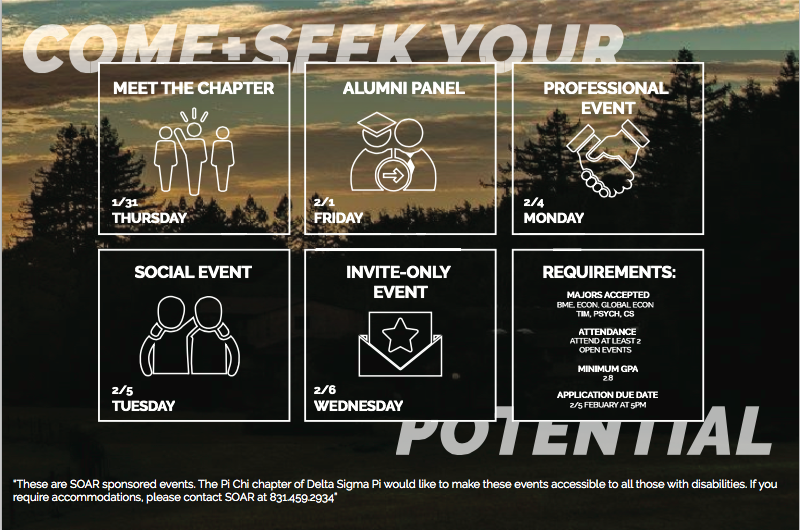 Learn the core principles of Delta Sigma Pi and find out more about our chapter. Deltasig alumni share their story of working in the professional, business, and tech world. joins us at game night with free pizza. All Applications must be submitted by today! You must attend at least two of these events to be considereD.